Easy term, month-to-month contract offices in Sawbridgeworth, Hertfordshire. 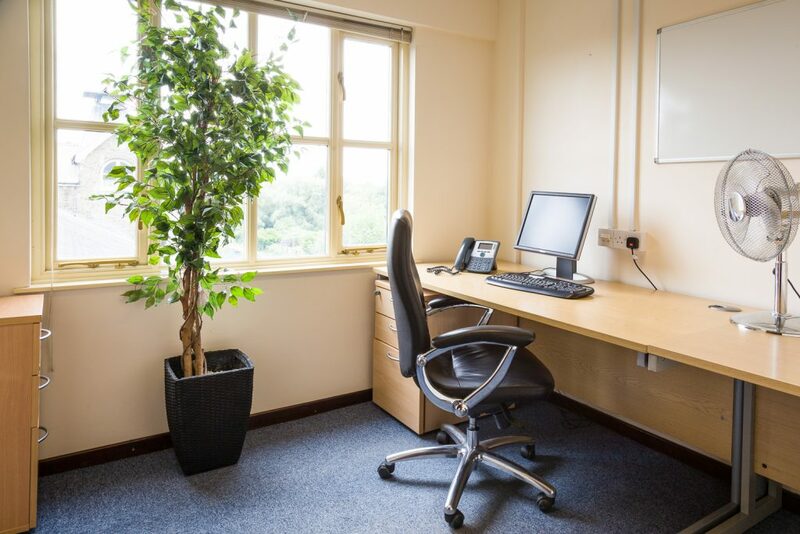 Whether it’s your first steps into flexible office space or looking for a satellite office to rent in Sawbridgeworth, for key employees, Allen House Business Centre in Sawbridgeworth has the solution to suit your office needs at very affordable rents. 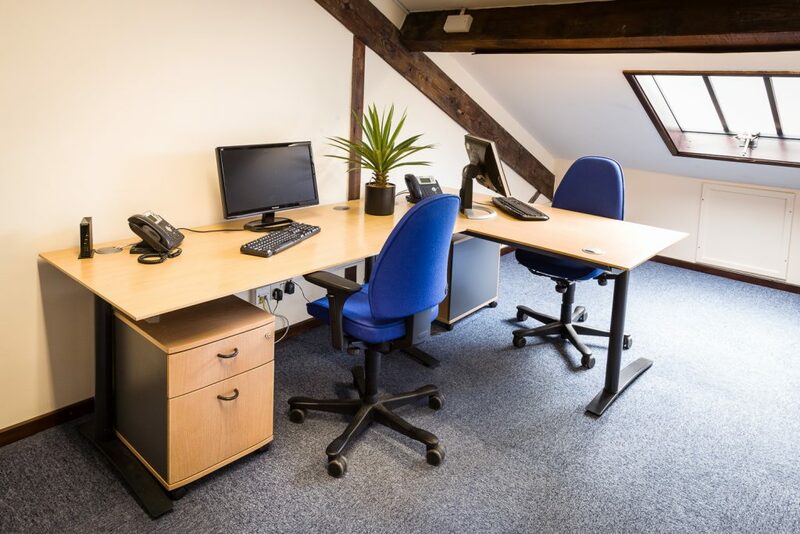 With offices of all shapes and sizes, from a small affordable office in Sawbridgeworth, to an office to suit 20 staff members we have the office just right for your business in Sawbridgeworth. As your business grows, move up to a larger office, without changing address. With one invoice billing which includes business rates, broadband and phones, services and electricity it’s easy to budget your complete office rent costs in Sawbridgeworth. Also included with your one bill is your rent, security, cleaning and decorating to common parts of the building, waste and recycling, electricity and light bulbs to your office, free car park, and building insurance. 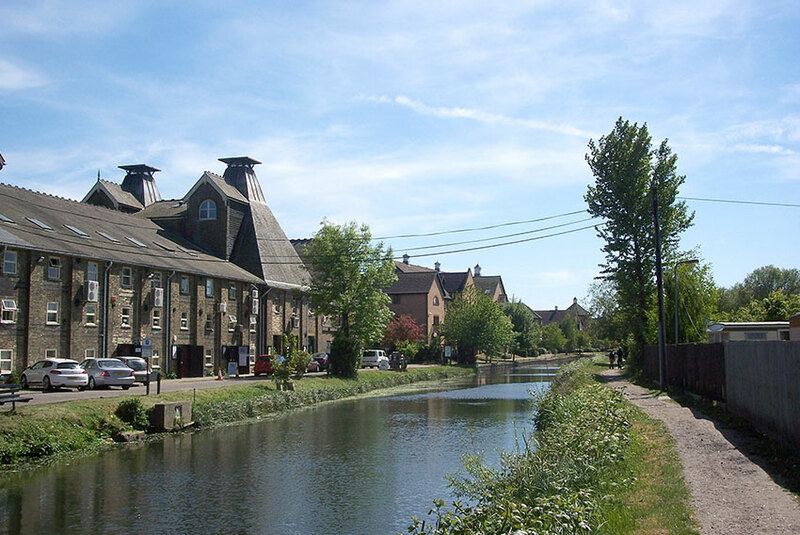 Located within the conservation area of The Old Maltings, Sawbridgeworth, with its own cafes and coffee shops, it’s within walking distance of Sawbridgeworth town. The town has banks, quaint shops, supermarkets and places to eat. Allen House Business Centre is next to the river Stort and is a few minutes’ walk to Sawbridgeworth mainline station to Liverpool Street. It has easy road access to the M11 at Harlow or Bishop Stortford and the M25. It is in an ideal, beautiful and relaxing location for your business. 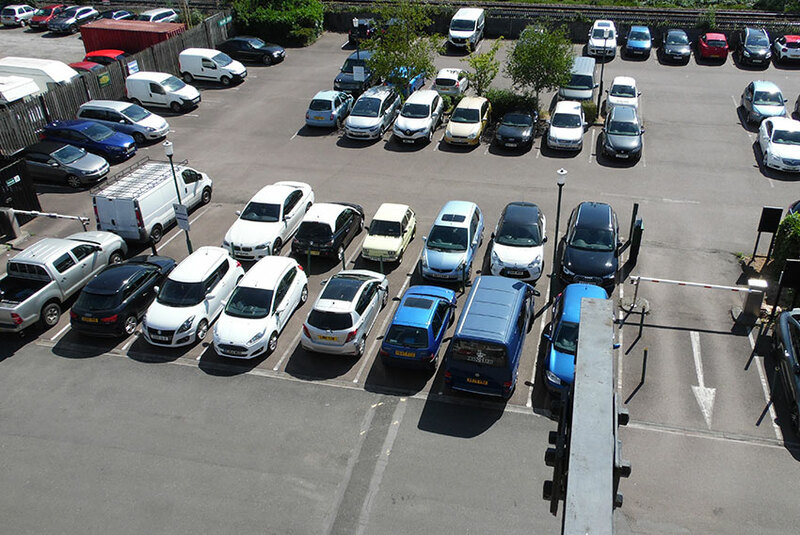 You are able to access your office 24/7 and 365 per year, with free car park and a dedicated friendly team to help with your every needs.